I’m back to you as promised with the second part of my story about organic lavender from Slovenian Karst. The first part of the post was about learning how the organic lavender is produced. The second part is all about BEAUTY! I am also announcing my FIRST GIVEAWAY for all my fellow readers and for the new ones as well! As you can imagine, I was so thrilled about all this beauty and scents of lavender, but I also had a “beauty”card up my sleeve 😀 which is a fresh&new Slovenian brand of organic skin care made of all this lavender! 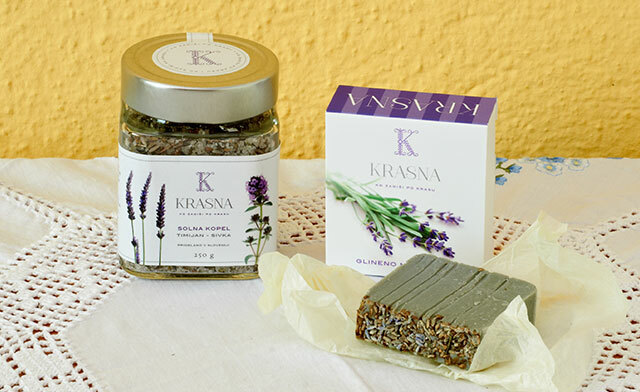 The brand is called Krasna and is in the procedure to be organic certified! The main person behind this beautiful brand is Mrs. Tanja who has presented me the entire process of their organic lavender production in Ivanji Grad. She has already a smaller boutique collection of organic lavender cosmetics called Aria. 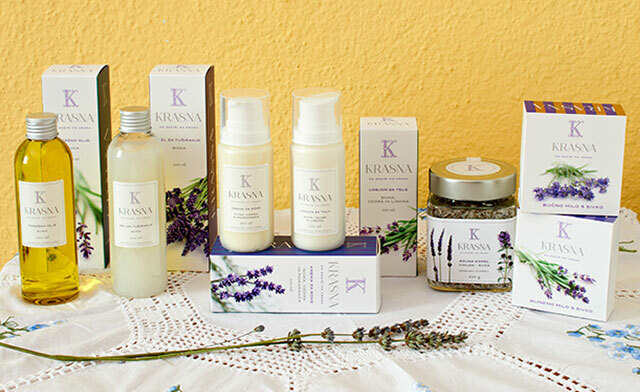 Krasna is their new and wider collection of face and body skin care. 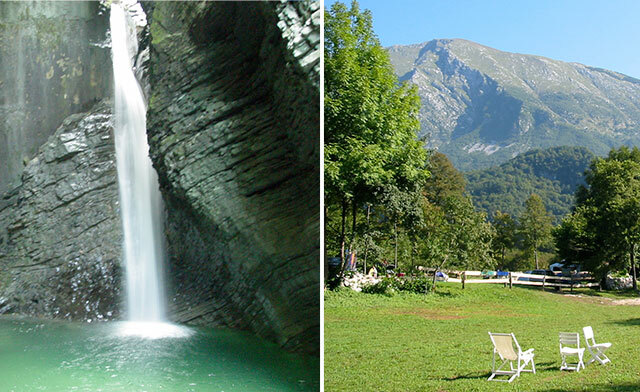 The name Krasna is a play with words: “krasna” in slovenian language means splendid, gorgeous. Used for this purpose the word reffers also to Kras, which means Karst – the region where their organic lavender is growing. When I got in hand these new products even before they were out, I was so happy about this great discovery! First, because they are made from 1st class organic lavender which you can smell, feel and sense! And second, because they did such a beautiful image design with special eco-friendly packages. 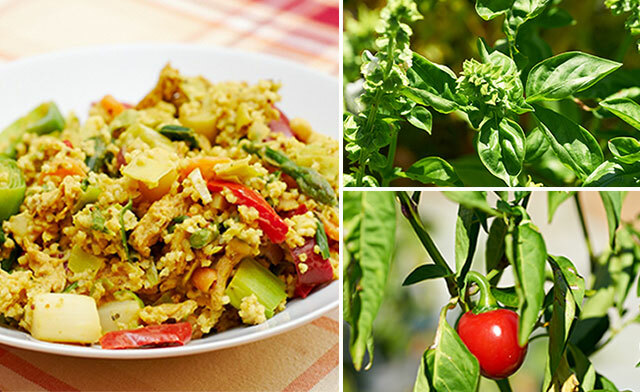 Mostly all Krasna products are hand-crafted and made without any synthetic preservatives or other toxic ingredients. Their package is eco-friendly and 100%recyclable. They use special bottles for creams called Ecosolution™ that protect the product against oxidation and preserve the effect of naturally occurring preservatives in creams. Even the emissions of CO2 are 30% lower during the package production. Face moisturizer: A good makeup base as well as a great rich cream suitable especially for mature and dry skin due to lavender and neroli. 2 hydrosol/tonic waters: one with pure organic lavender for all skin types and the other suitable for combination or problematic skin: a mix with organic lavender and tea tree. Needles to say, they are fabulous! As a hydrolat fan I spritz the hydrolat on body after shower, on face, hair and even on bed pillows. Mediterranean scent! Lavender tea for drinking or simply for making a facial steam. You can also add it in your bath. I adore lavender tea, it’s a great taste while it makes you feel so calm. Lavender face scrub: My favorite product from the collection! It comes in a “dry form” and it’s a mixture of dried lavender blossoms, oatmeal and hemp with the addition of mate and green clay. The clay will absorb excessive impurities, while mate will add a boost of antioxidants to your skin. Lavender as final touch will soothe and calm your skin. 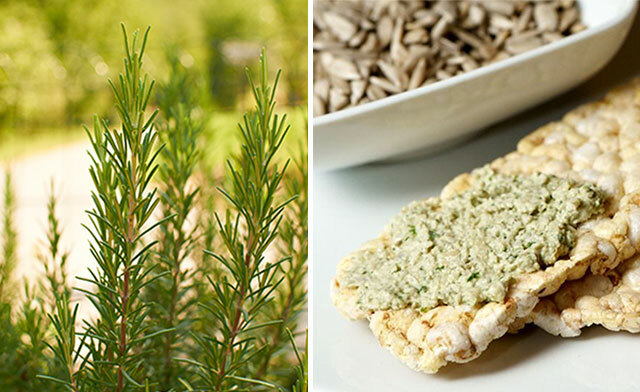 Because of oatmeal & hemp the scrub is so gentle yet effective on your skin and thus appropriate for every skin type. It will leave your skin clean and soft without being too harsh. Green make-up comment Very innovative because its primary back-to-nature concept! Body massage oil: the oil cannot be missed out on my top list! I haven’t tried such a genuine mix of pure oils since long! Organic essential oil of lavender is the key in this product; to make you relax and to inhale all the benefits of lavender! The essential oil is added to best base oils like: almond, olive and jojoba oil. All these oils are full of benefits for dry and mature skin and with lavender oil they make the perfect aromatherapeutic massage blend. After the use the skin is so soft and smells great! I recommend this oil even as a special gift idea! Hand-made soaps are fabulous as well! In the collection there are two innovative soaps: one for dry and normal skin, made of pumpkin seed oil and lavender. The other one is suitable for cleansing the skin and detoxifying it because of the natural clay. 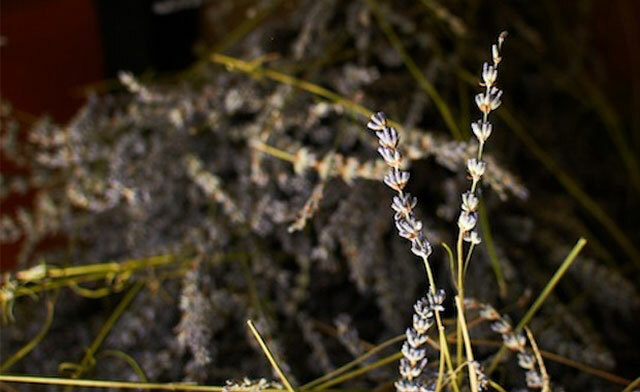 Lavender oil is mixed into the soap while beautiful dried lavender blossoms decorate the soap and act as a gentle scrub. This great soap is also part of the giveaway. Lavender bath salts: I will give this luxurious multi-use product for the giveaway, too! The hand-made mix of lavender blossoms, organic thyme and organic salts will be a great pampering and relaxation for everyone. Don’t worry if you don’t have a bathtub! Put the salts in a big bowl full of warm water and soak your feet in it. The water and salts will detoxify your body and you will feel regenerated! A great experience. You can also mix these salts with your favorite base oil (olive,…) and make yourself a body scrub under the shower. 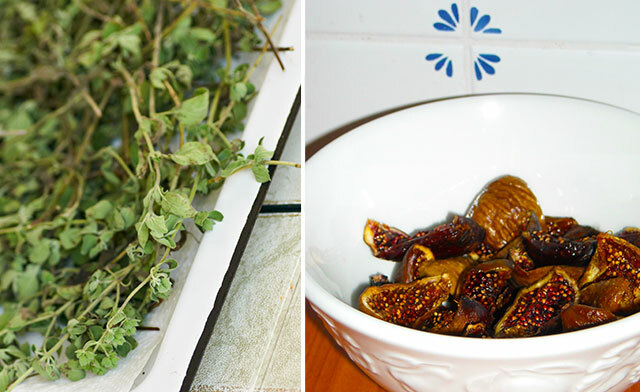 The skin will be smooth and hydrated because of oils. 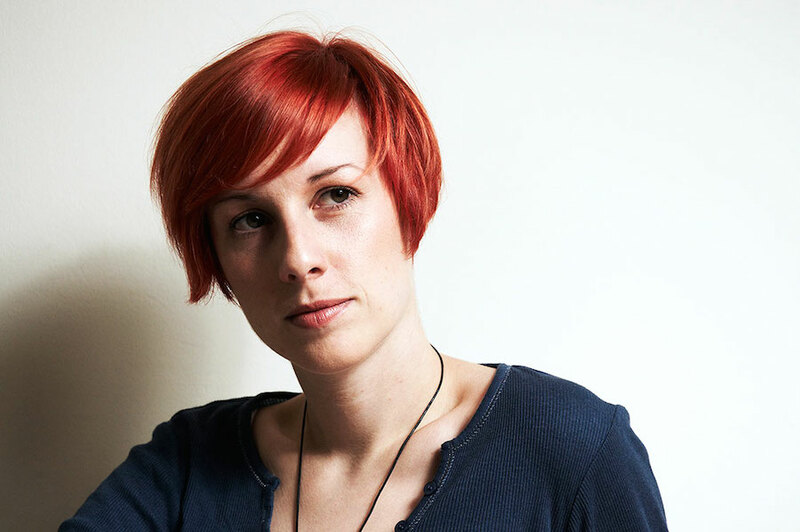 Green makeup comment A simple must-have for your bathroom wellness! Hand cream and Body cream: they are both packed in the Ecosolution™ package with a pump. Both creams are very moisturizing and infused with essential oils of lavender, cedar and citruses. Their consistence is rich and hydrating because of base oils. A small amount will be enough for pampering your skin. Shower gel: a delicate splash of organic lavender for cleansing your body. For more information about all products check their website Ekotera, where you will find all Aria products, as well an in-depth presentation of their lavender production. 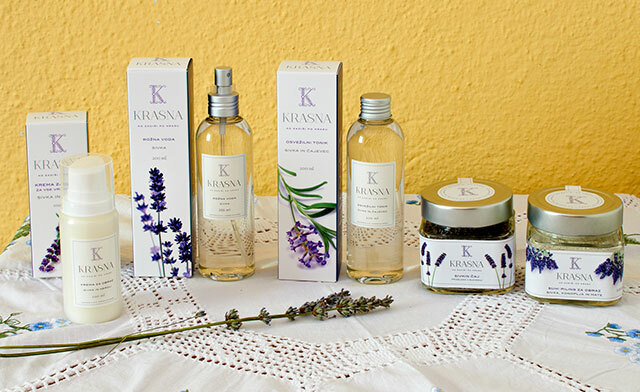 Krasna collection will be soon available in their international web shop (link is coming soon). In Slovenia you can also find it in DM shops. 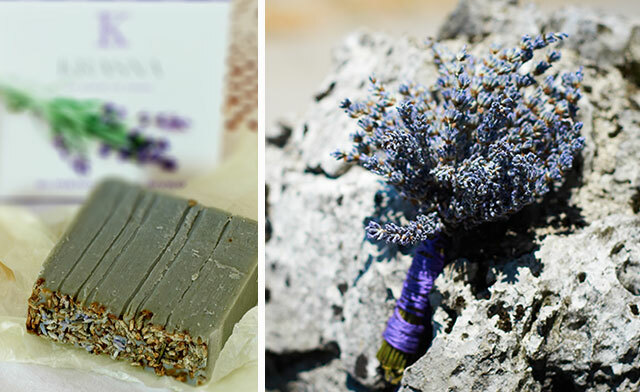 Be the first to try the newest hand-crafted organic lavender products from Slovenia! 1. Put a comment below (just on the blog) with your own thought Why you like lavender? For those who already follow Green make-up blog and social media, follow just the step 1 (comment below). The giveaway finishes on Wednesday, August 8, 2012, at 24:00 CEST. I will announce the random chosen winner the day after.